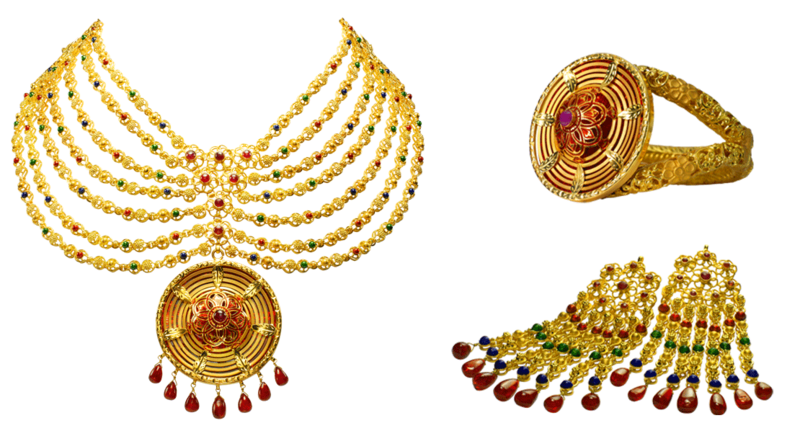 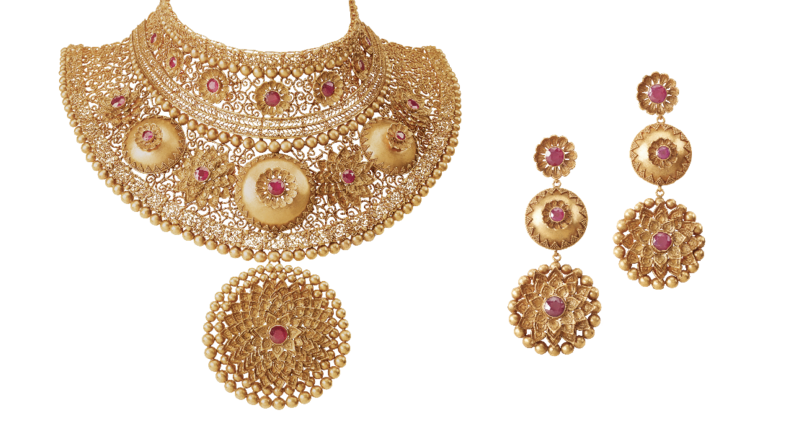 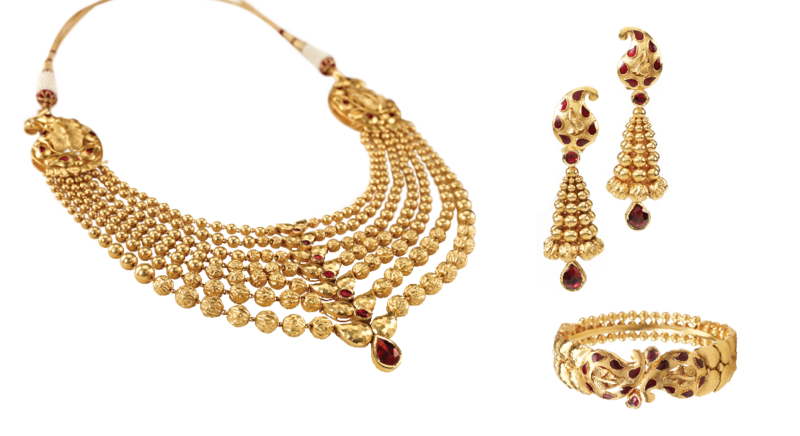 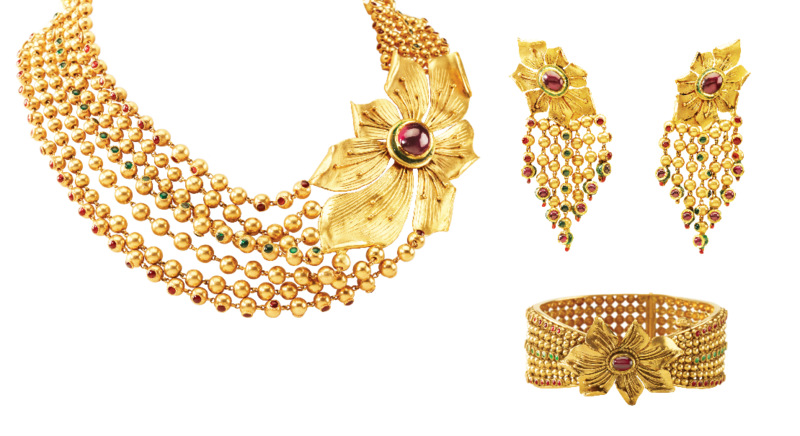 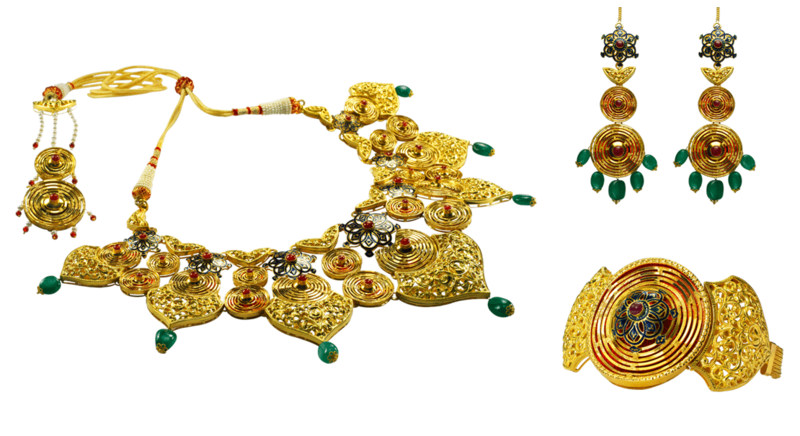 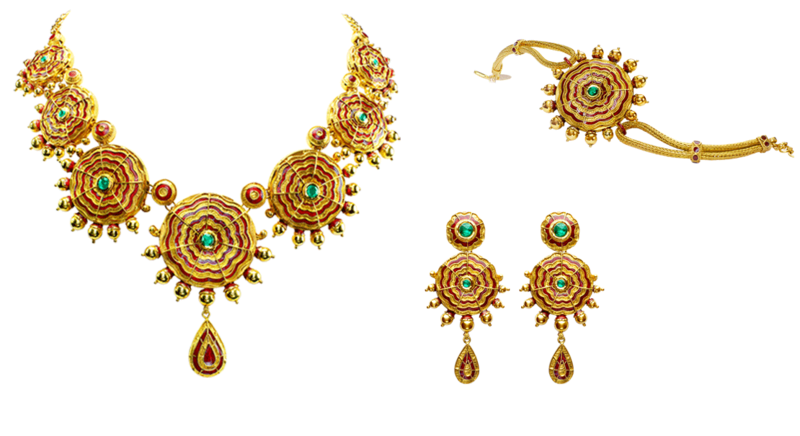 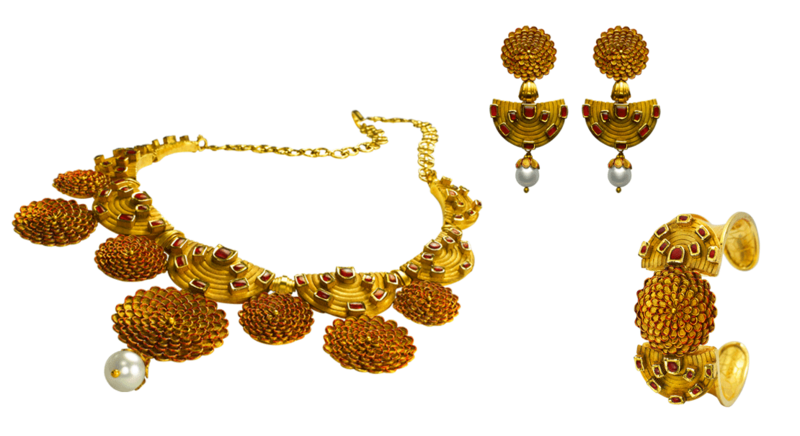 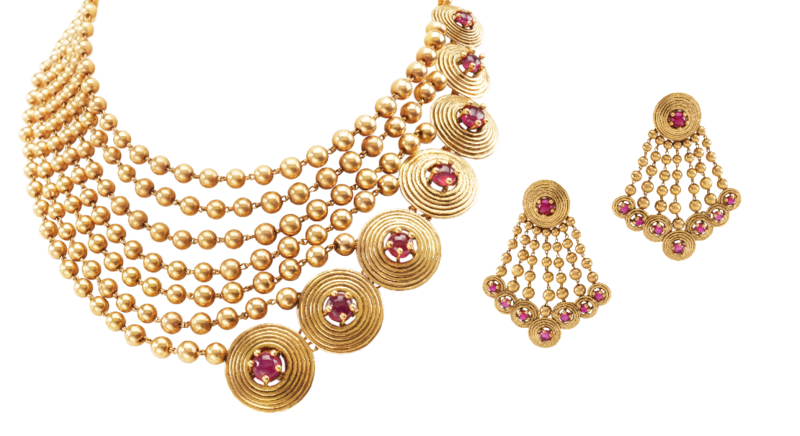 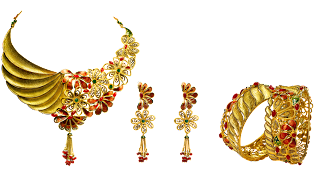 Azva wedding jewelry range- A simple way to adorn young indian brides. 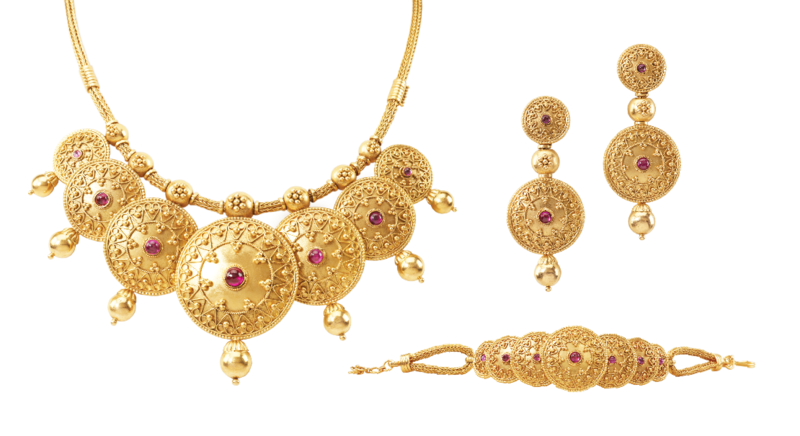 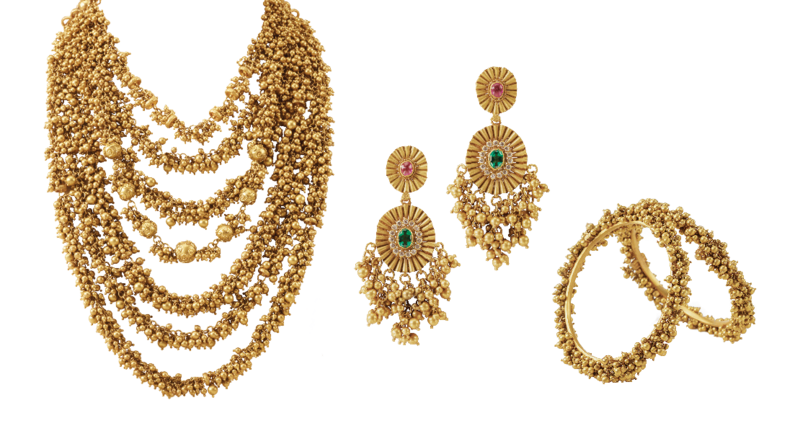 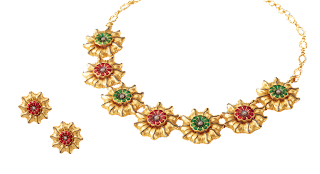 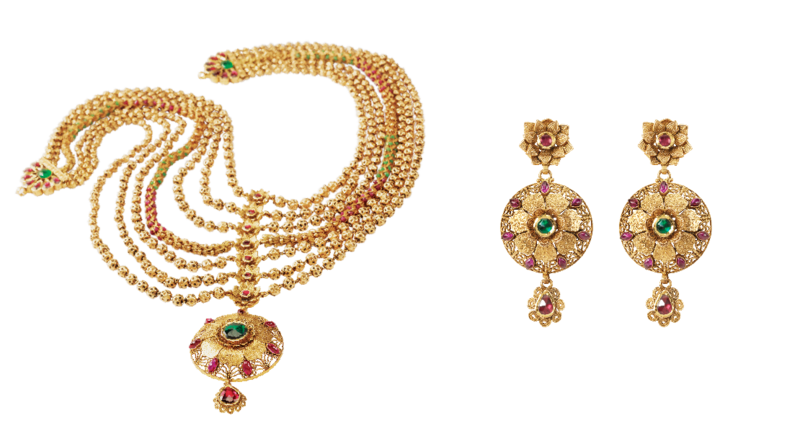 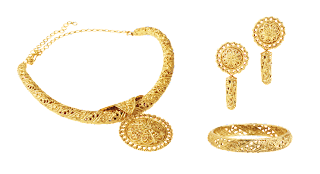 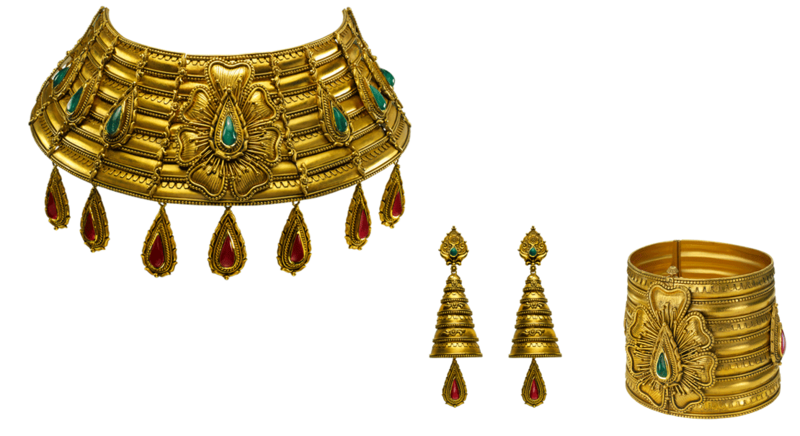 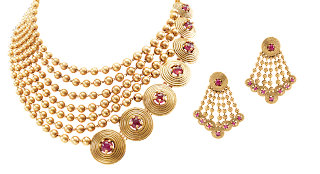 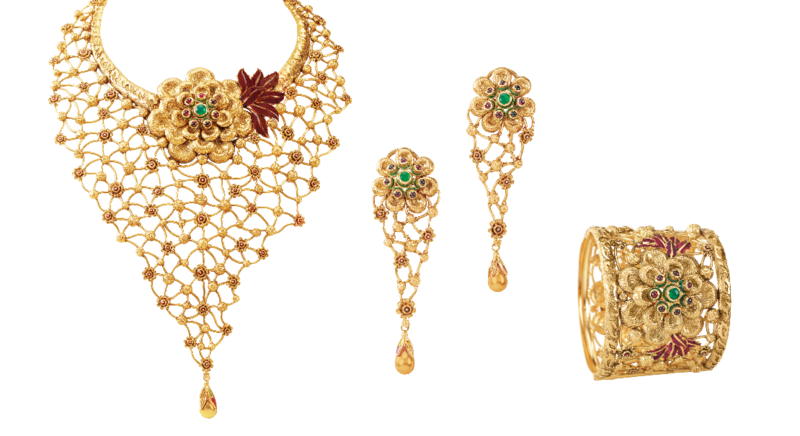 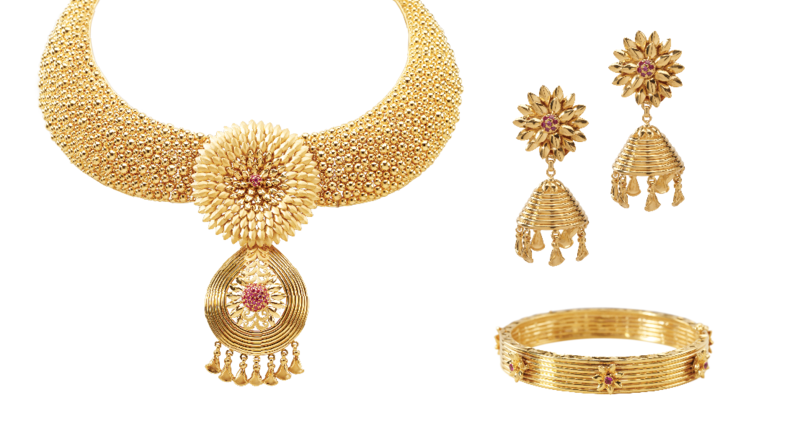 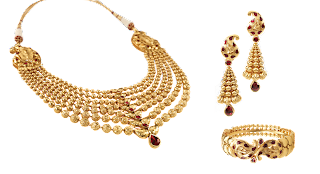 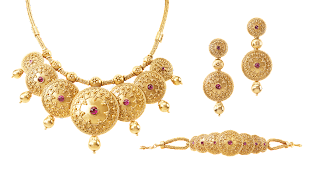 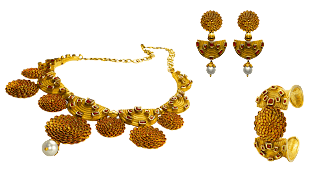 Azva is one of the emerging brand that has become successful in achieving a leading position in Indian as well as international gold ornaments market. 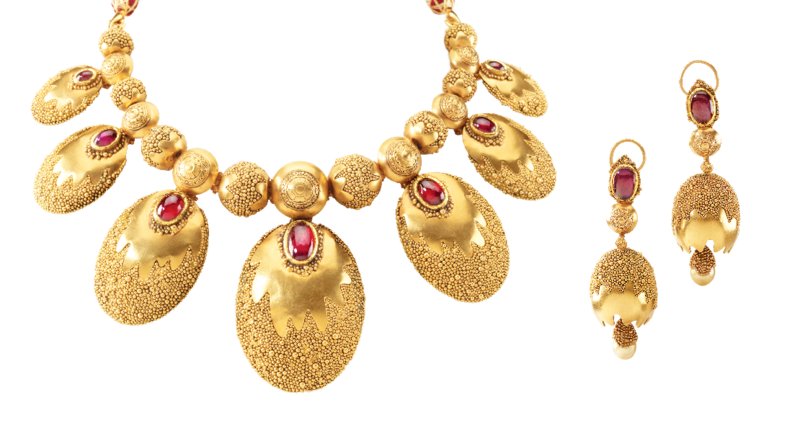 Azva which is highly inspired by the seven vows, has a very unique sense of blending the Indian and modern touch. 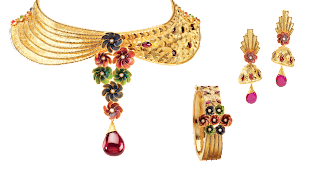 Most of the jewelry in the latest collection has a little bit of antique touch with floral designs and stones in it. 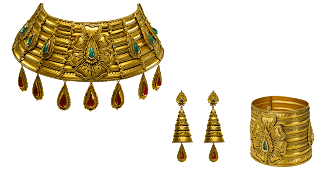 The thing I liked most about Azva is that, it concentrates on the designs instead of adding stones and beads in it to decorate them. 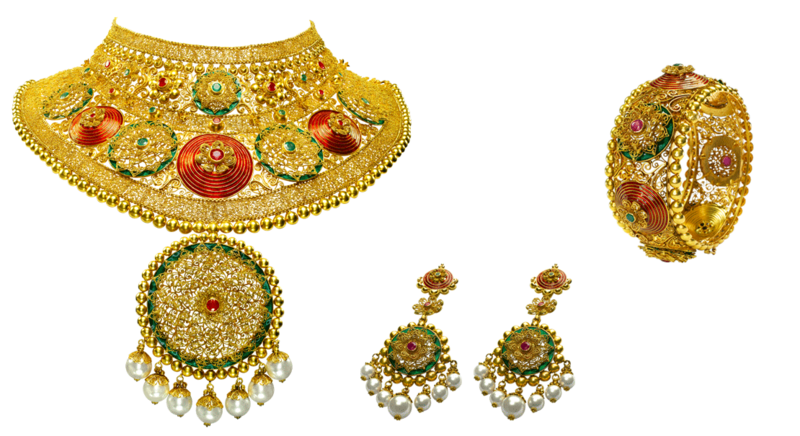 Many of the Bollywood celebrities have gone for Azva to make their wedding ceremony a real memorable event. 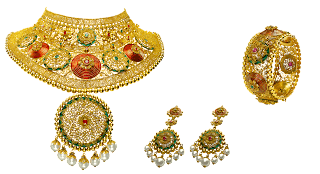 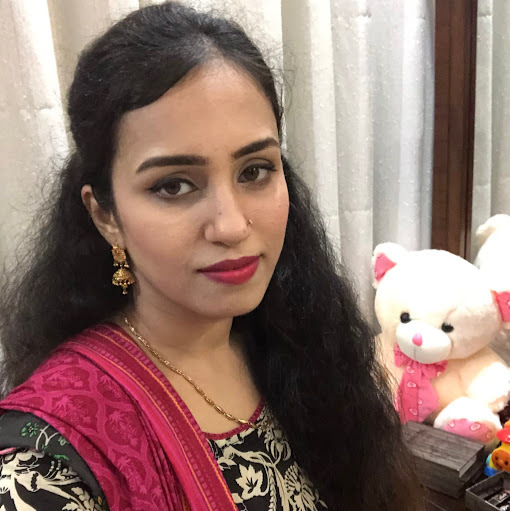 For Indian brides, I would definitely prefer Azva as it strongly gives a feeling of culture at the same time with perfectly go with the outfit and event. 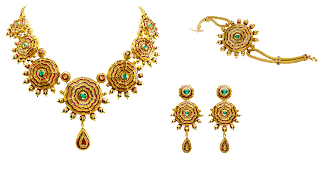 I have shared some of the best designs of Azva, have a look and decide the one for your big event!